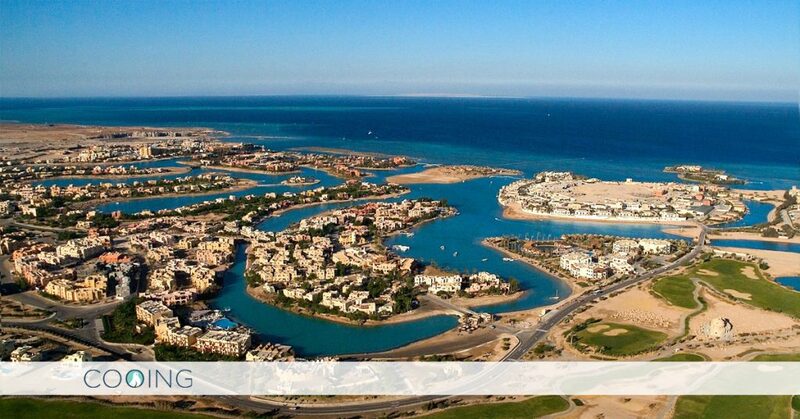 El Gouna is a place where you’ll find heaven on earth. It’s a spectacular spot located on the Red Sea, just 20 kilometers north of Hurghada. Its magic is resembled in its sparkly blue water merging smoothly with the majestic mountains, together creating this relaxing and euphoric feeling. 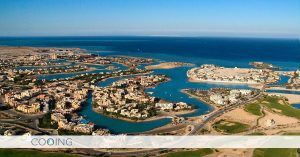 El Gouna has several breathtaking beaches where you can go scuba diving, snorkeling, water skiing, parasailing, windsurfing and kite surfing. It also has 3 beautiful marinas that can receive numerous yachts for extra luxury and enjoyment. 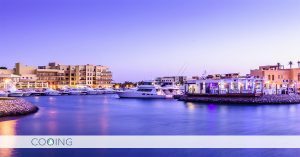 El Gouna is not only blessed with the beauty of its nature, but it’s a city where you can enjoy various energetic activities. You can enjoy land sports like: biking and horseback riding, or adventurous excursions like: going on a boat trip to El Gouna’s nearby islands and starting a journey into the desert to visit the Bedouin village and watch the stars. It also has a wide variety of cuisines that suit every taste and offer exquisite quality. 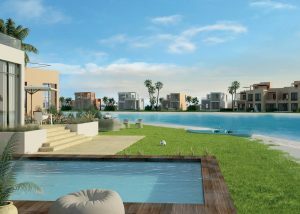 El Gouna has many top projects, and one of them is Tawila Apartments. Tawila is the latest enchanting neighborhood by Orascom Hotels and Development. 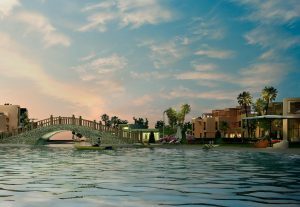 It embraces a number of magnificent islands that are connected together by El Gouna’s uniquely designed bridges. 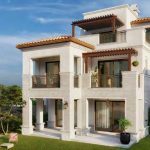 Tawila – Orascom offers various luxurious properties ranging from villas, townhouses and apartments overlooking the saltwater lake.